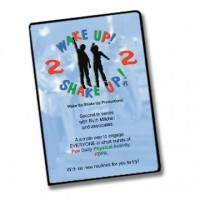 WUSU no.3 – a DVD and CD pack. The No. 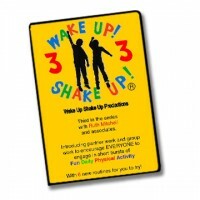 1 award winning programme to get children active. 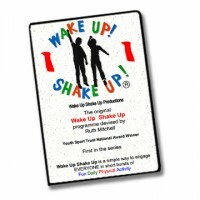 If you are looking for an easy way to increase participation in daily physical activity and maximise the impact of your PE & Sport Grant then Wake Up Shake Up is just what you need! 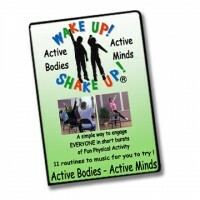 It is based on fun moves to ‘pop’ music which are designed around core movement skills to encourage good physical development. 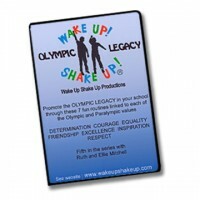 It’s SO EASY… just follow the DVD. 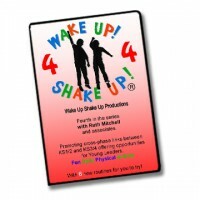 Each pack has 6 or 7 routines for you, ready to go and also includes a licensed music CD. 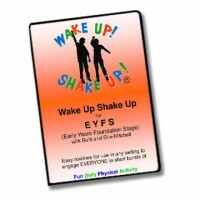 For details of all DVDs in the series for EYFS, KS1 and KS2, as well as the new one for the elderly or less mobile, please view our shop.